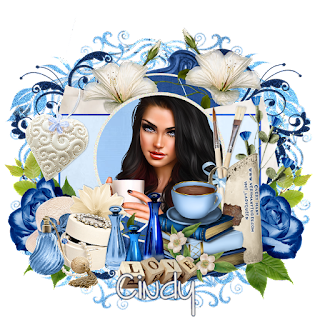 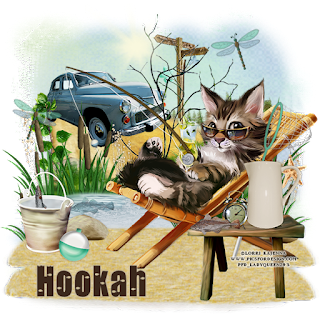 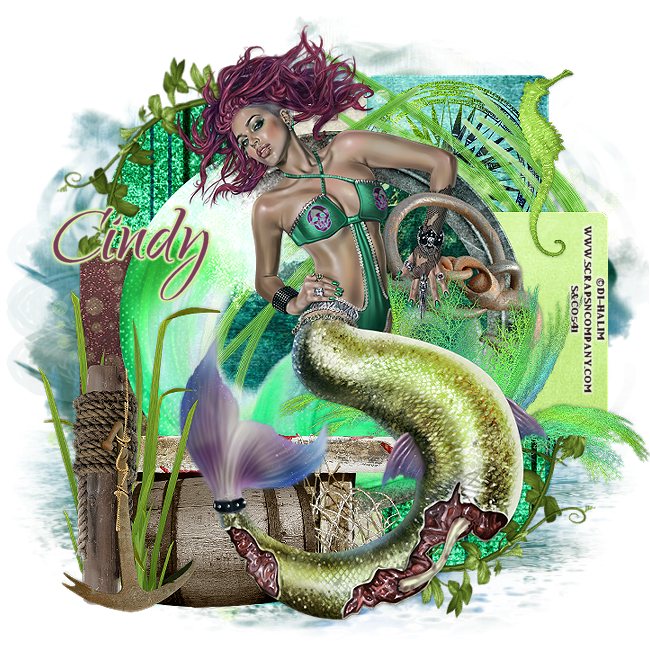 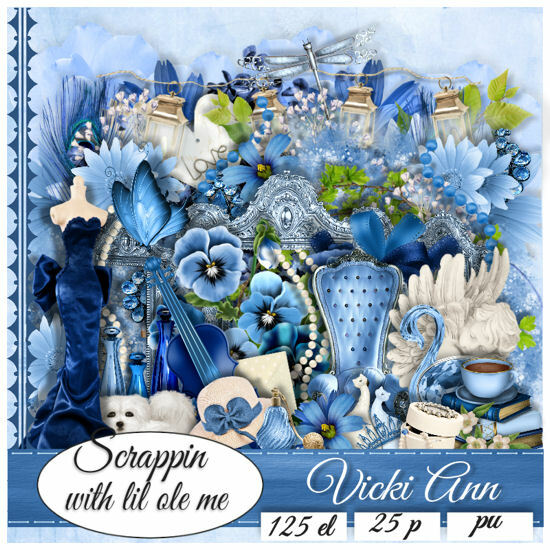 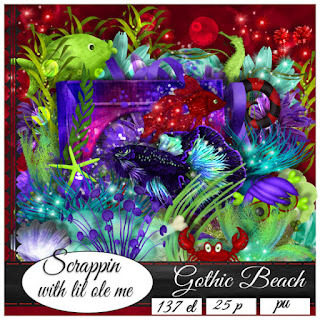 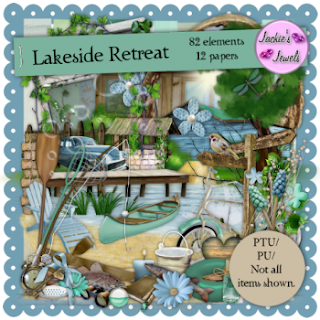 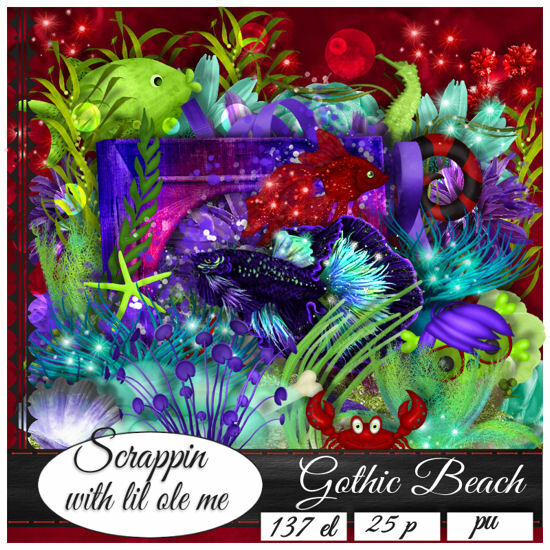 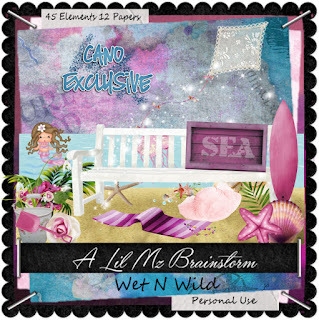 Check out this New kit by Cindy called Gothic Beach, this kit contains 137 elements and 25 papers, perfect for the goth / sea lovers. 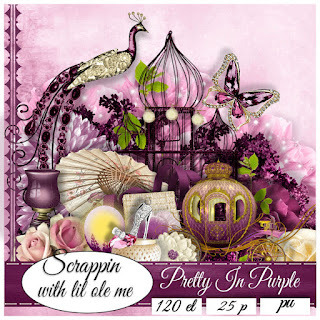 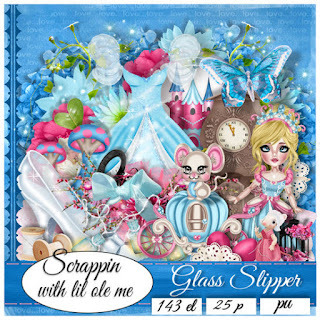 Spend $8 after sales and discounts in ONE receipt and receive this fabulous bonus tube and matching scrapkit. Just FORWARD customer service at acfcustomercare@gmail.com with your receipt to claim your bonus! NO GV's can be used as payment in any promotions! 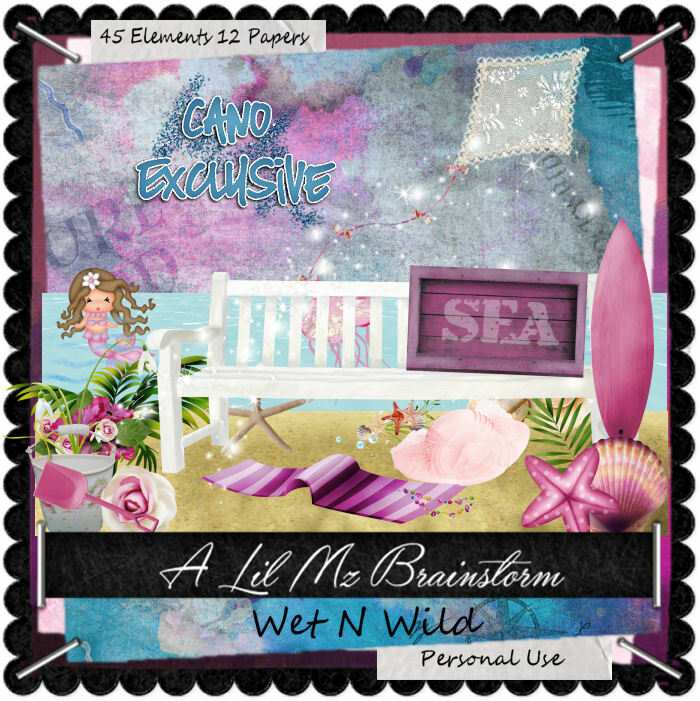 only here at his store ! 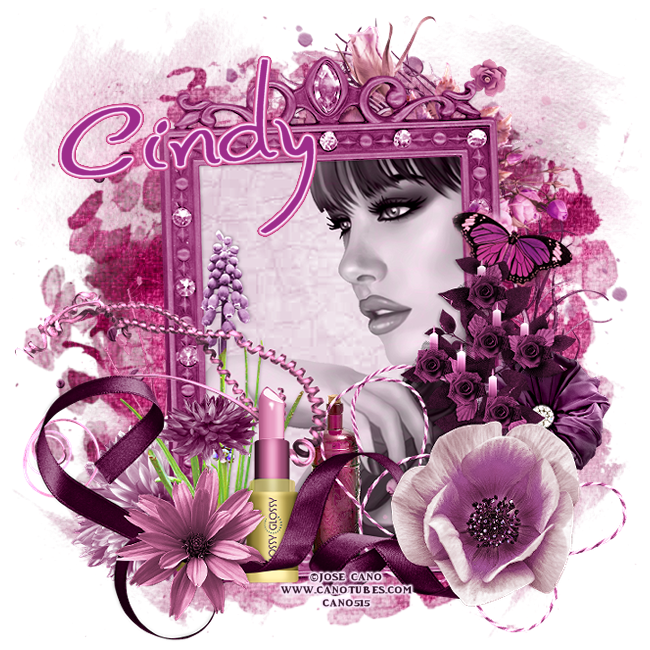 Kit Promo Team **Coming SOON ! 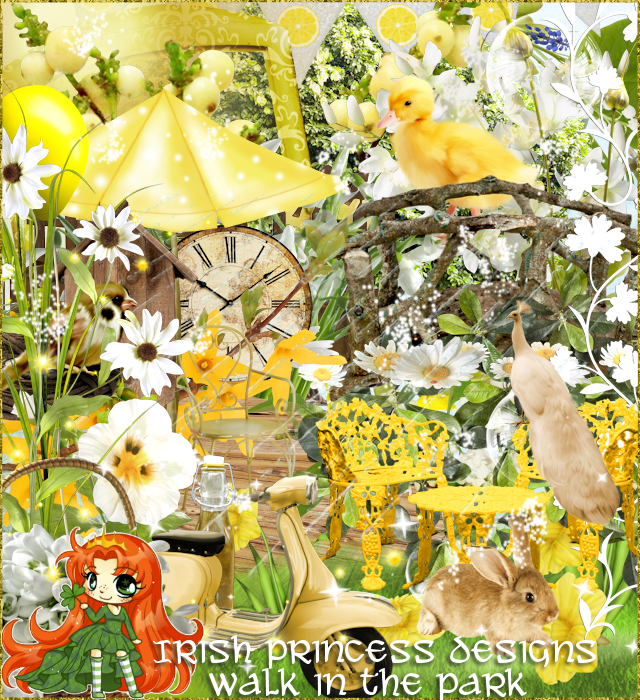 this kit has gorgeous elements in Yellow and Green. 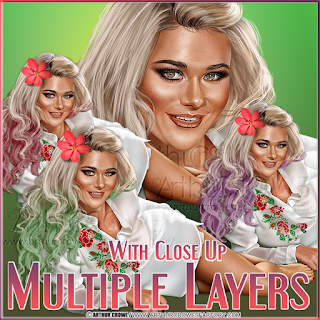 You can purchase her kit at any of the following stores.